Truly the foundation of the ability to learn, literacy is a primary focus of the Progressive Academy program. 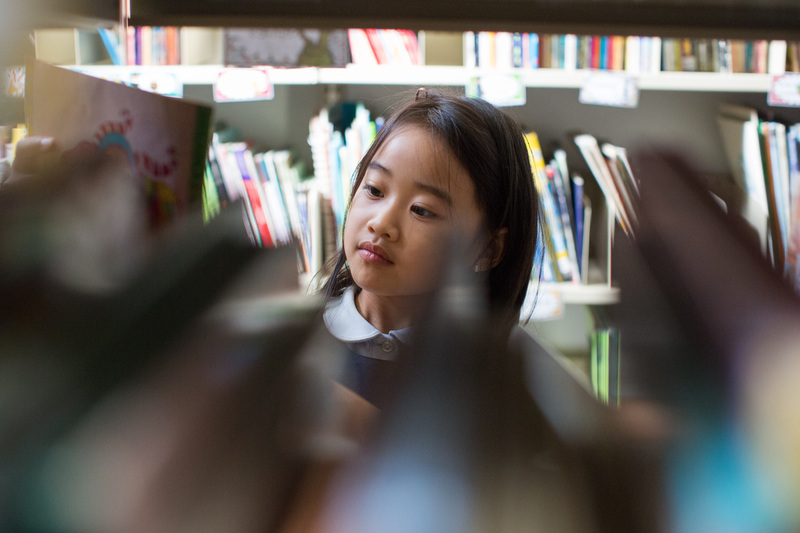 It is no secret that the love of learning is linked to reading – that is why we start teaching our youngest students how to read, which includes comprehension. Developing the ability to gain understanding from a wide range of genres paves the way for learners to pursue knowledge and express themselves well.